Mobile, mobile, mobile, mobile, mobile, mobile, mobile, mobile, mobile, mobile, mobile, mobile, mobile, mobile, mobile, mobile, mobile, mobile, mobile, mobile, mobile, mobile, mobile, mobile, mobile, mobile, mobile, mobile, mobile, mobile, mobile, mobile, mobile, mobile, mobile, mobile, mobile, mobile, mobile, mobile, mobile, mobile, mobile, mobile, mobile, mobile, mobile, mobile, mobile, mobile. Let’s get it. 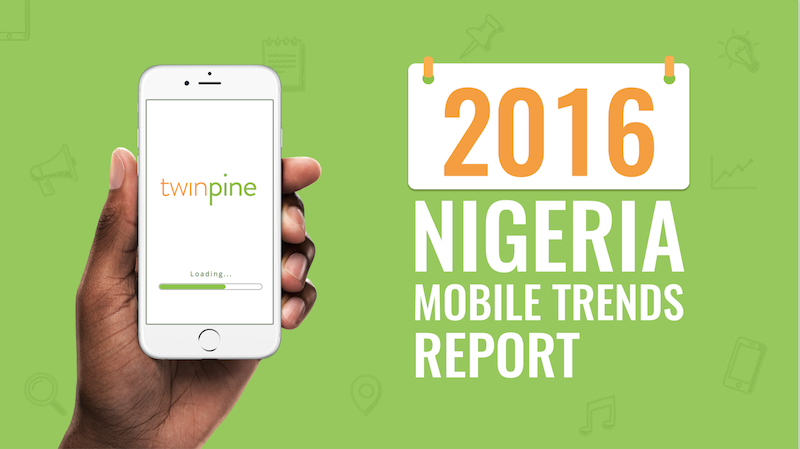 According to We are Social via the Twinpine report, there are 74.7m unique mobile users in Nigeria out of an estimated 184.6 million people. That means mobile penetration is pegged at around 40.5% (they reported 40%). Apparently, the number of smartphone users between 2011 and 2016 increased from 4m to 15.5m. That sounds reasonable to me because of the proliferation of low-end Samsung and Chinese Android-based smartphones (not necessarily because of upward social mobility). It’s not clear right now how much of a role network effects (demand-side economics of scale, where people get more value from a service, the more people use it) played in this proliferation. That is, how many people opted to buy Android phones (which I imagine make up the bulk of the smartphone market) because their friends and family had made the switch from Blackberry (communication primarily via BBM) to WhatsApp (cross-platform, mostly Android), and what (possibly domino) effect THAT had on smartphone adoption (since messaging platforms live or die by the strength of the networks built on them). Instructive: Nigerians spend 193 minutes every day consuming media on mobile smartphones, compared to 131 minutes on TV (I expected this to be lower, but maybe it’s because I do not watch TV), 80 minutes via a laptop and 39 minutes via a tablet. 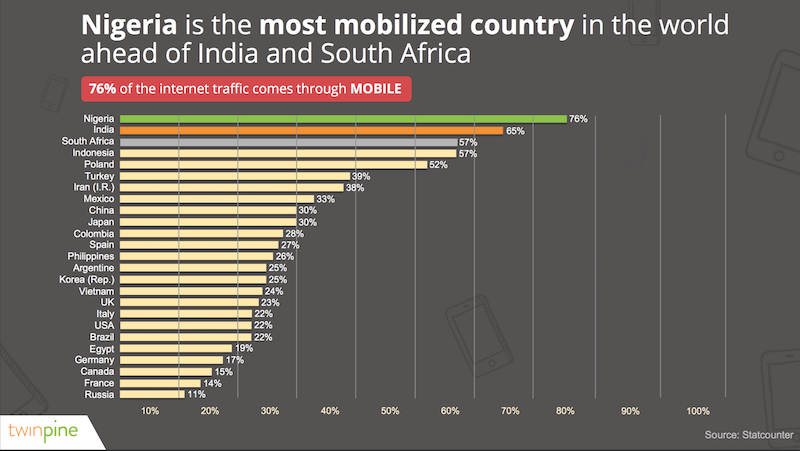 Even more instructive: Nigeria is the most “mobilised” country in the world (even more so, than India). 76% of all our internet traffic comes via mobile. This is me laughing at content publishers designing platforms for the desktop paradigm first, while treating the mobile experience as an afterthought. Not only is desktop traffic low compared to mobile, it’s on a steady decline. Twinpine reports that desktop traffic decreased from 57% in 2011 to 18% in 2015, while mobile traffic went from 42% in 2011 to 79% in 2015 (I bet this curve is steeper for horizontal publications like Zikoko). 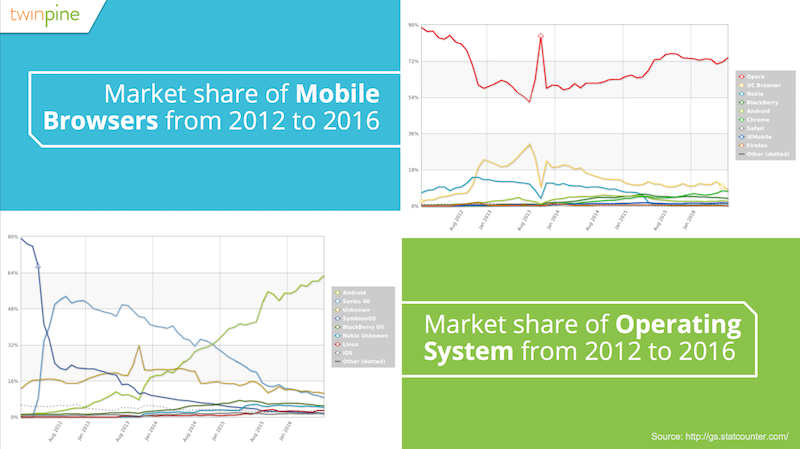 Android (obviously) is the most popular OS, while Samsung is the leading device manufacturer (followed by Apple, then Blackberry). 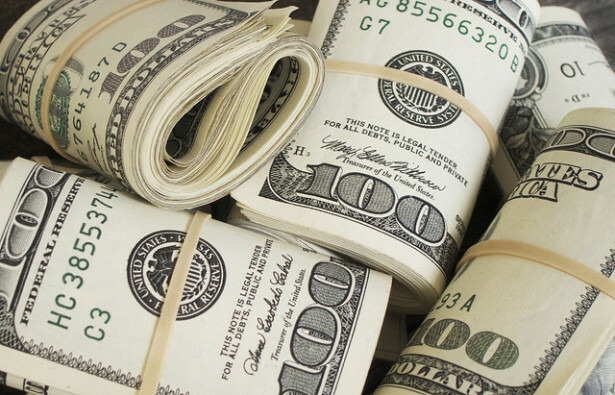 Across the big 4 telcos, ₦1000 in 2016 will buy you 15x more data than it would have in 2011. (It’s not clear whether Twinpine adjusted for inflation but…) 15X! I expect the downward slope to become a lot steeper as 1) the NCC has removed their (harebrained) price floor and 2) more players enter the market. The growth numbers are pretty interesting, too. 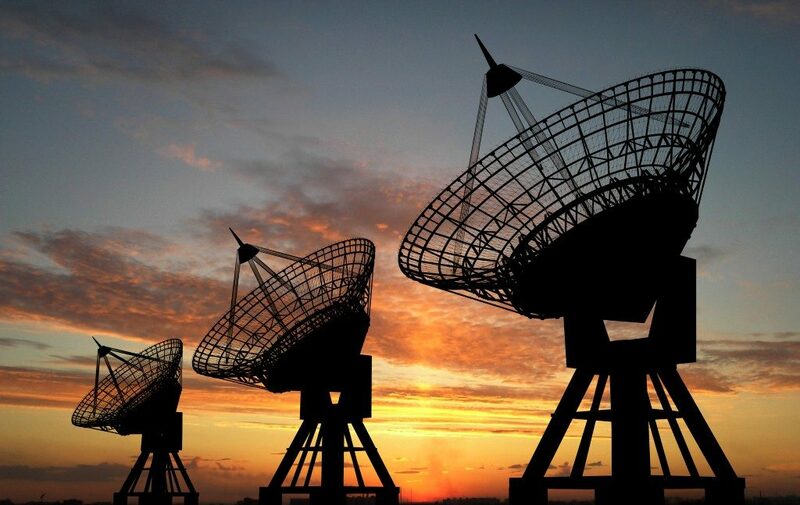 MTN has been the largest player in the space for eons. 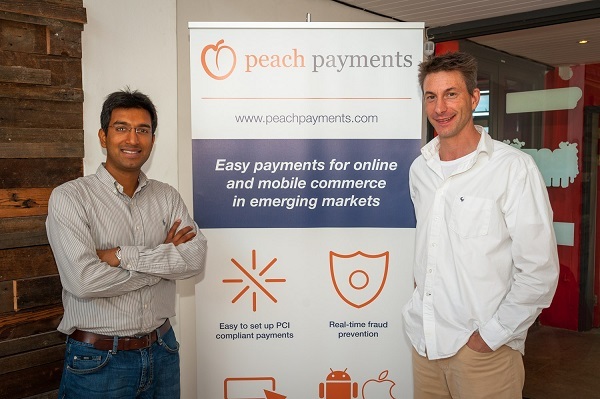 In 2011, they had 19.7m subs, grew to 61.2m in 2015, then (after the big SIM registration chop) they went down to 57m. Still huge. Globacom comes in second place, starting out at 8.6m subs in 2011, and swelling to 34.6m in 2016. Airtel went from just under 6m in 2011 to 33.8m in 2016. Etisalat is has the smallest subscriber base, with 4.4m in 2011, growing to 21.8m in 2016. Shet. Get a load of that Android slope. Android is eating the world, and Nigeria is no different. One thing I’m shocked by, is that Opera Mini has a larger market share than any other browser. My guess is that there’s a layer of the Nigerian internet space that still deals heavily in those Opera Mini free browsing cheat codes of yesteryear, and other forms of price arbitrage. Reminds me of the ad-hoc free filesharing network people built using Wikipedia Zero. I digress. 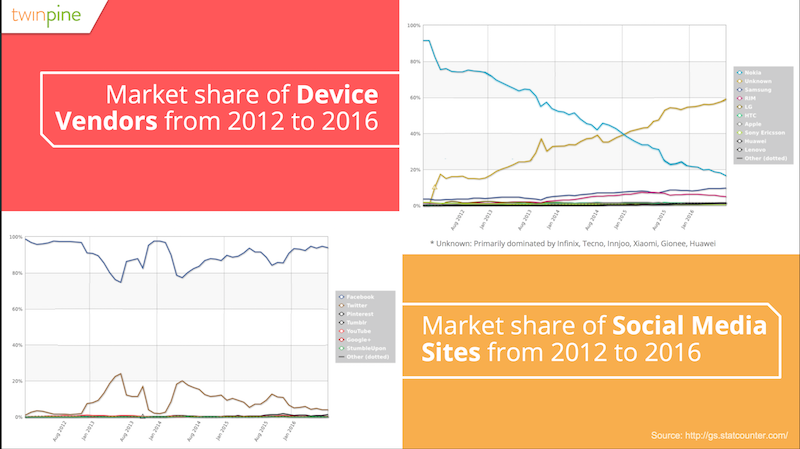 Another interesting set of graphs in the report is the market share of device vendors and the market share of social media sites. Ah. The slope that looks like a comet heading for earth is Nokia. The ascending one is a jammy combination of Infinix, Tecno, Innjoo, Xiaomi, Gionee and Huawei. I found it surprising that Samsung’s graph wasn’t as steep a rise as Nokia’s fall. What does this tell me? It says that these cheaper Android-based phones are more popular than Samsung is, but there are more Samsung users online than any other device vendor. We can go on to talk about what this means for the relationship between mean income and smartphone choice, but that’s a conversation for another day. The second graph? Facebook > Twitter, no matter what your social media bubble tells you. 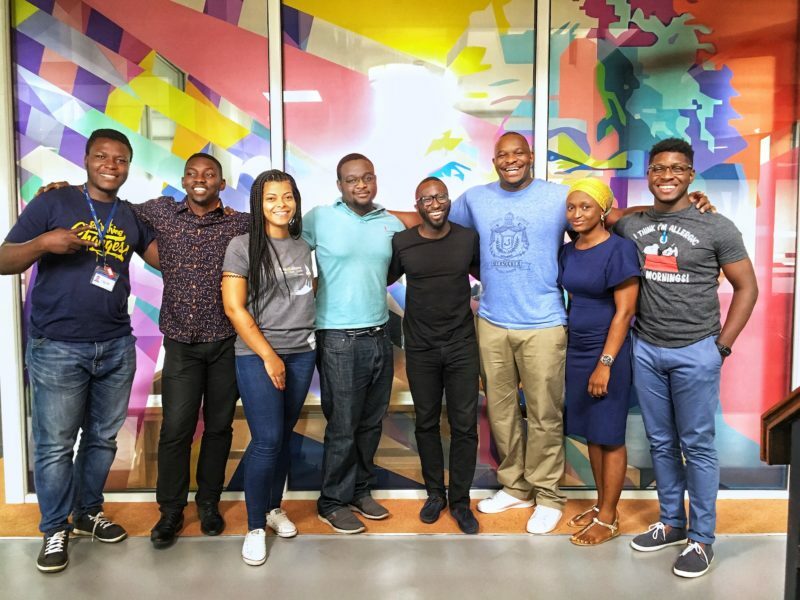 Twinpine reports that 45% of video views in Nigeria come from people aged 25 – 34 (they are working class, internet savvy, and can afford more data than other demographics) with 23% of all video viewers being female and 77% being male. 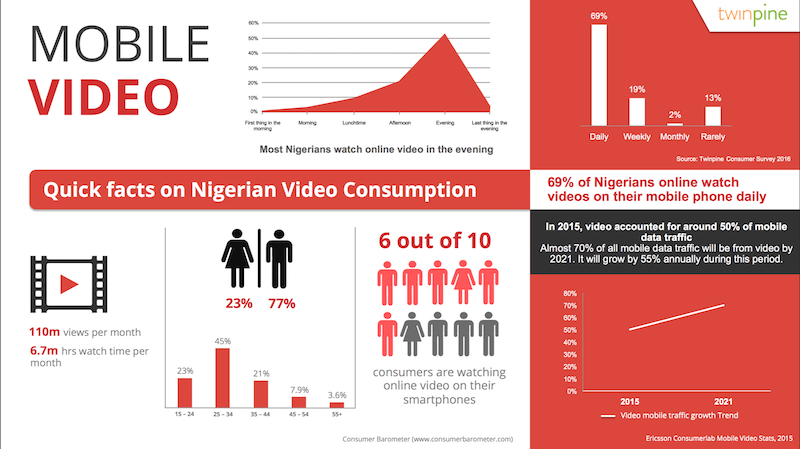 Nigerians consume more video in the evenings than any other time of the day. This makes sense because that’s around the time people make the commute from the office to their homes (I’ve been in many-a-danfo where I’ve seen this happen). 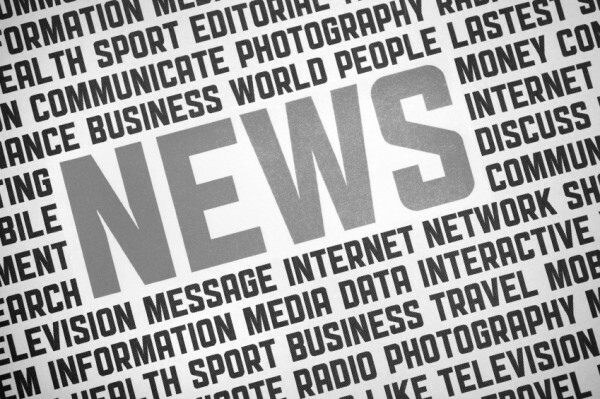 Last year, video accounted for 50% of mobile data traffic (I’m sure the other 200% is ads – I kid), and Twinpine projects that by 2021, up to 70% of all mobile data traffic will be video. 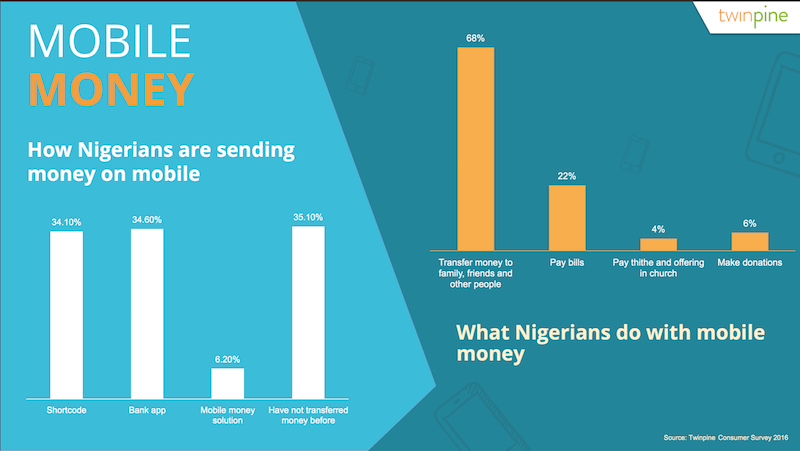 The report says 34.1% of Nigerians send money via Shortcode (*737# et al), while 34.6% send money via their Bank apps. Only 6.2% are using a mobile money solution (think Paga, Etranzact’s Pocketmoni, etc) and 35.1% have not transferred money before. 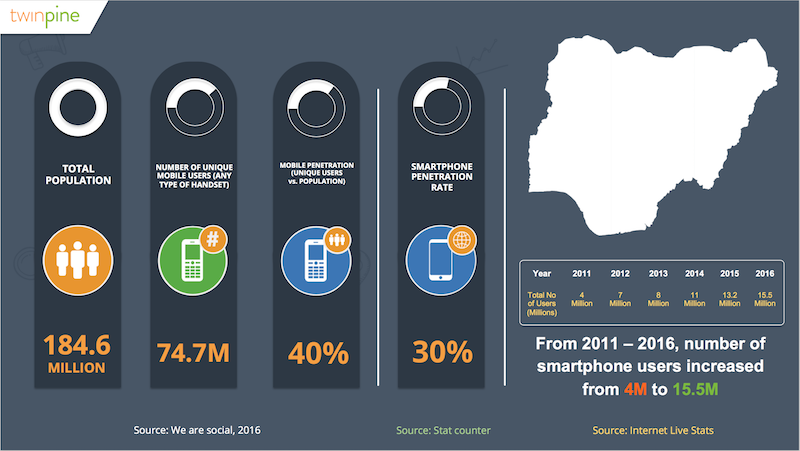 What I’d like to see, is a chart comparing these numbers to East Africa, where MPesa is killing it. LOL. 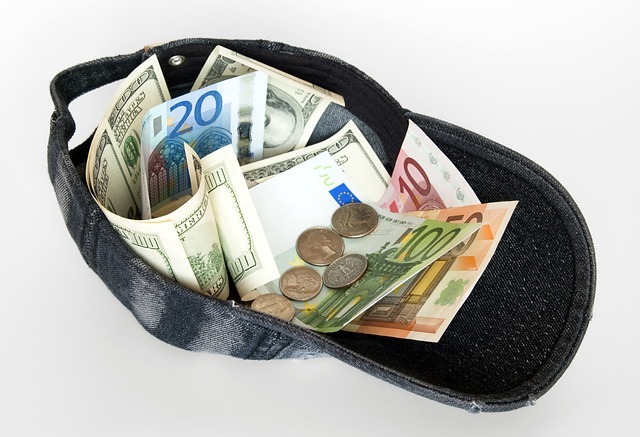 4% of mobile money transactions in Nigeria go towards paying tithes and offerings in Church. I’m not surprised at all, since we are some of the most religious people on earth. Major key. Even though 57.4% of Nigerians say they’ve bought things online with their phones before, Criteo reports that we do a lot more online shopping via desktop than mobile on weekdays, and about the same amount on weekends. 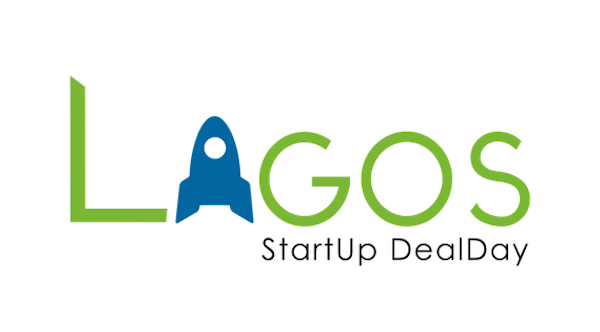 Easiest conclusion to draw from this is that you people are visiting Konga and Jumia using office resources. Tsk. Tsk.